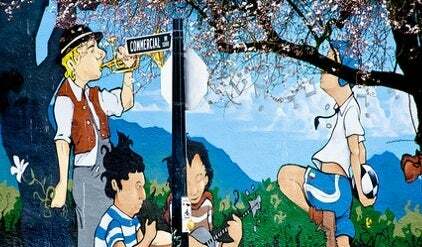 Located only moments away from Downtown Vancouver, Commercial Drive is known for its trendy, hip and diverse community. 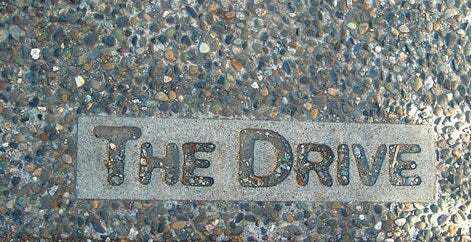 The Drive’s tree lined streets and century-old heritage homes are complimented by authentic coffee shops, funky bars and restaurants and bohemian yoga studios. 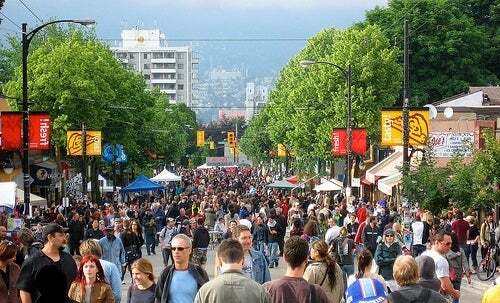 Commercial Drive is the place to go for an urban experience particularly to the young and hip crowd of Vancouver, not to mention the unbelievable diversity of ethnic cuisines that reflect that local population. This unique and colorful neighbourhood is composed of environmental activists, hippies and hemp lovers galore. It isn’t rare to find something exciting taking place on the streets of Commercial, whether it be a group of street performers, parades and street parties. Formerly known as little Italy, this diverse neighbourhood is home to students, writers, artists and young professionals. Commercial Drive is a busy transportation corridor just moments away from the skytrain station conveniently connecting you to the lower mainland. Hastings, 1st Ave, Victoria Drive, and Commercial Drive all run through the neighborhood resulting in quick and easy access to all areas of the city and surroundings. It is one of the older, more established areas of the city with a vibrant mix of commercial, industrial, single-family and multi-family homes. Commercial Drive is well known for its colorful character homes and heritage Real Estate. There’s no doubt that you won’t absolutely love calling The Drive your home.